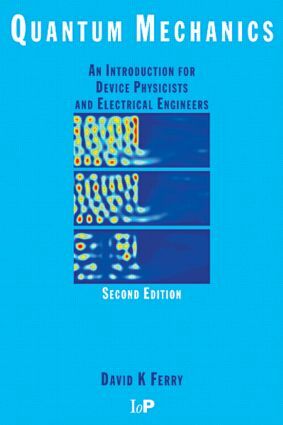 This textbook provides a complete course in quantum mechanics for students of semiconductor device physics and electrical engineering. It provides the necessary background to quantum theory for those starting work on micro- and nanoelectronic structures and is particularly useful for those going on to work with semiconductors and lasers. Waves and particles. The Schrodinger equation. Tunnelling. The harmonic oscillator. Basis functions, operators, and quantum dynamics. Stationary perturbation theory. Time-dependent perturbation theory. Motion in centrally symmetric potentials. Electrons and anti-symmetry. Solutions to selected problems Index.